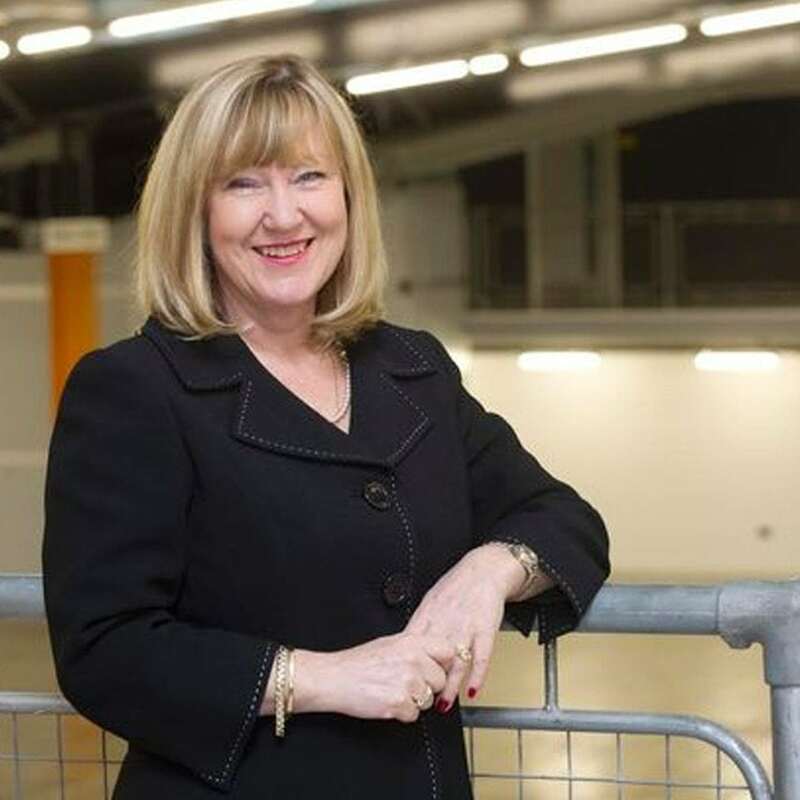 Susan is the Project Director for The Sharp Project – a digital media development in East Manchester which focuses on growing the digital and creative sector utilising the Project’s unique combination of space, power and broadband connectivity. Sue’s vision for The Sharp Project is to create its own eco-system where start-ups can flourish within a vibrant business community. The Sharp Project now expanding in to a second building, is helping Manchester become the ‘go to’ place for film and TV production and is also supporting Manchester’s ambition to be a global tech city by 2020. Sue has gained a worldwide reputation as the Creative Media Champion for Manchester. Sue was formally MD at Granada TV and Creative Director at the 2002 Commonwealth Games.